Forever being noticed on social media for their zany approach, AS Roma have become one of the more recognisable clubs from Serie A. The Giallorossi, though, have endured a tough summer with a star player leaving for Merseyside for the second year in a row in Alisson Becker. The keeper was replaced with Swedish star Robin Olsen, and was part of an extensive summer of signings. For example, the likes of Justin Kluivert, Ivan Marcano, Ante Coric, Antonio Mirante and Daide Santon have move to Rome. So, too, has Javier Pastore. 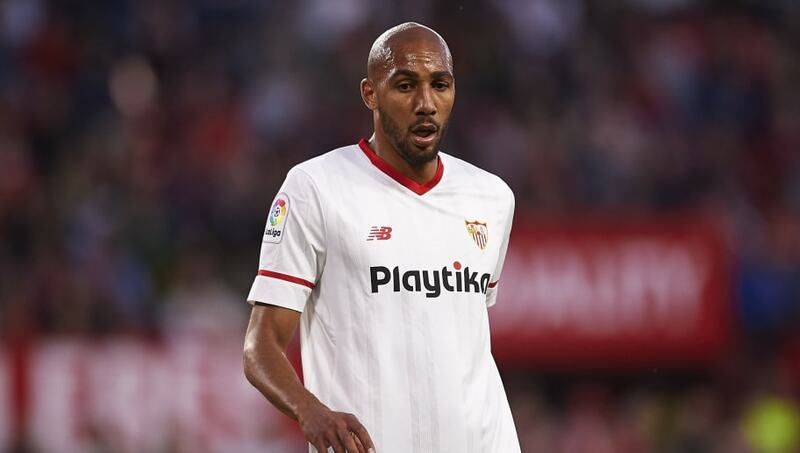 With Radja Nainggolan moving on, too, a new midfield enforced was needed: enter Steven N’Zonzi. 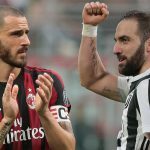 The 29-year-old World Cup winner arrives from Sevilla, where he developed a reputation as a powerful and committed central midfielder. Having signed for Roma Sporting Director, Monchi, when at Sevilla in 2015, N’Zonzi returns to work in a system that he knows well. “I feel very happy to be here, and to be a new Roma player,” N’Zonzi said when speaking to the official Roma website. “I always want to improve – regardless of age, the most important this is to give your best and work hard. For Roma, the signing of a top quality midfielder will help to add further steel to a side that has felt a little weak at times, and will go some way to helping show Roma fans that the club ownership is serious about continuous improvement.